WHAT IS THE PRIMORDIAL CULTURE ? According to the studies developed by the researcher Luis Daniel Maldonado Fonken, this myth, turned into hypothesis and theory, could be eventually verified in the following years. If the proto culture or primordial (original) culture exists still or existed, it has influenced the development of ancient and modern cultures and civilizations, their knowledge and technology, through ways not predicted and not known. 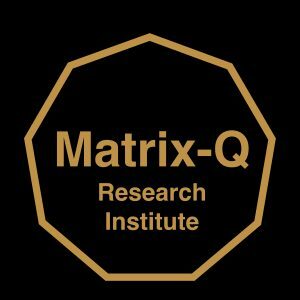 For multidisciplinary researchers with focus on global sustainable development and the process of emerging of a global civilization, the urls, references and publications shared by this website will be of great use, to expand their perception on where we come from and where do we go from here and now. 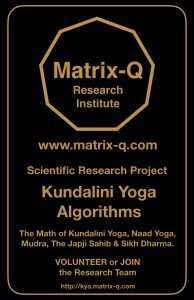 The research project focus on kundalini yoga and Sikh dharma Algorithms.